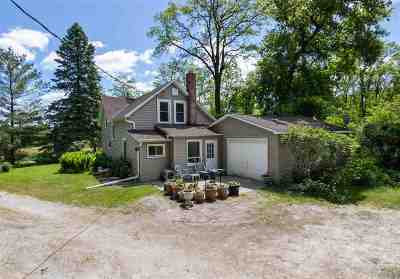 You don&apos;t come across many homes like this one! 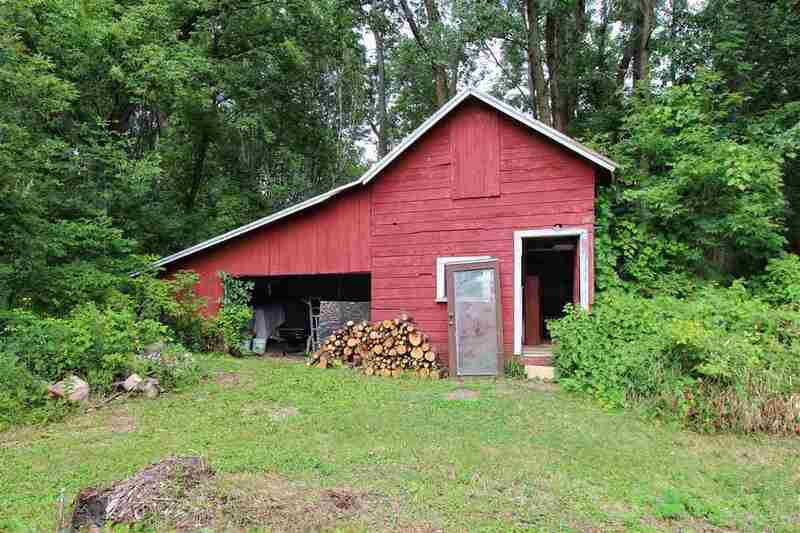 This hobby farm like home boasts apprx. 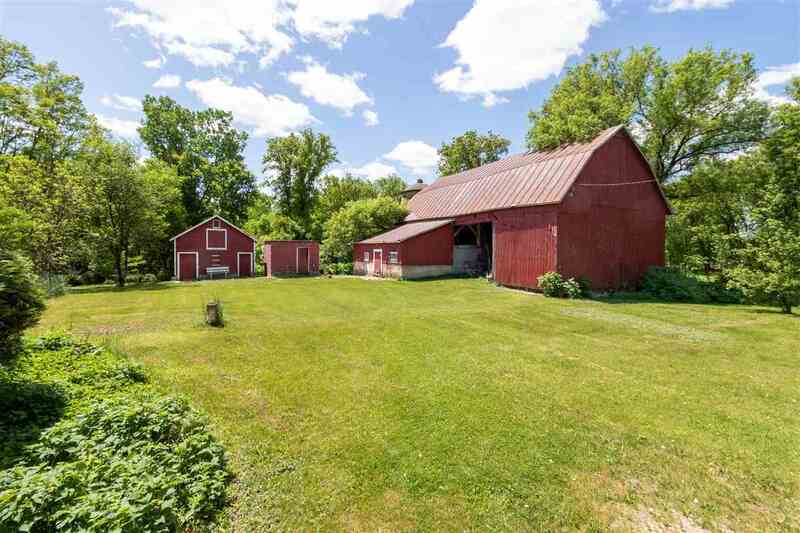 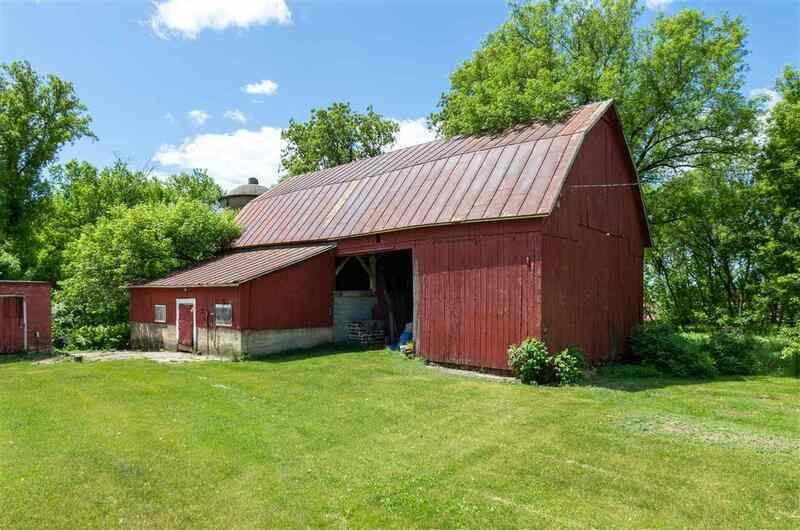 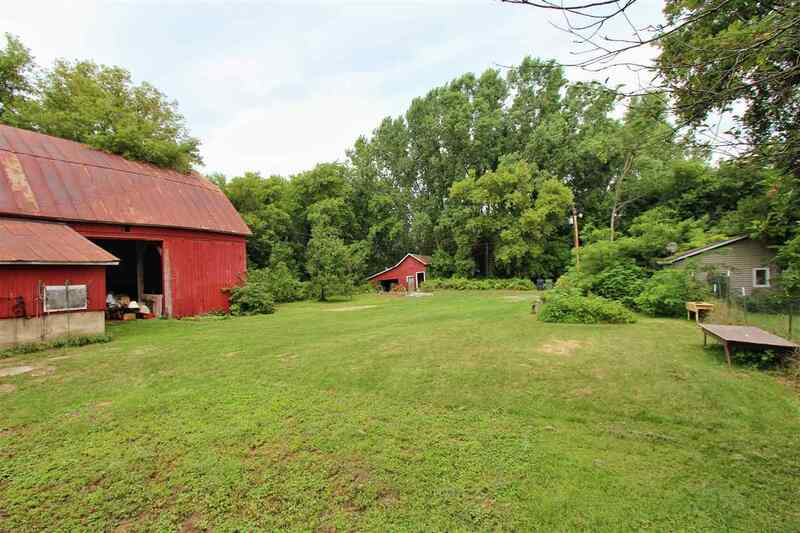 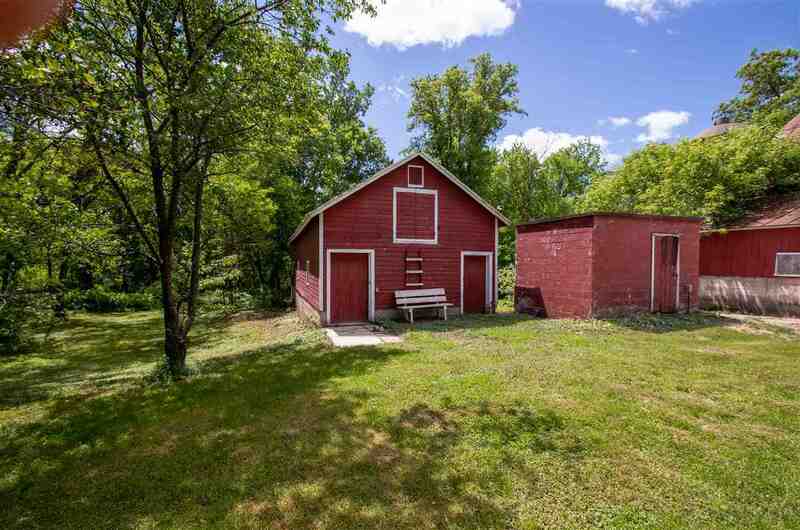 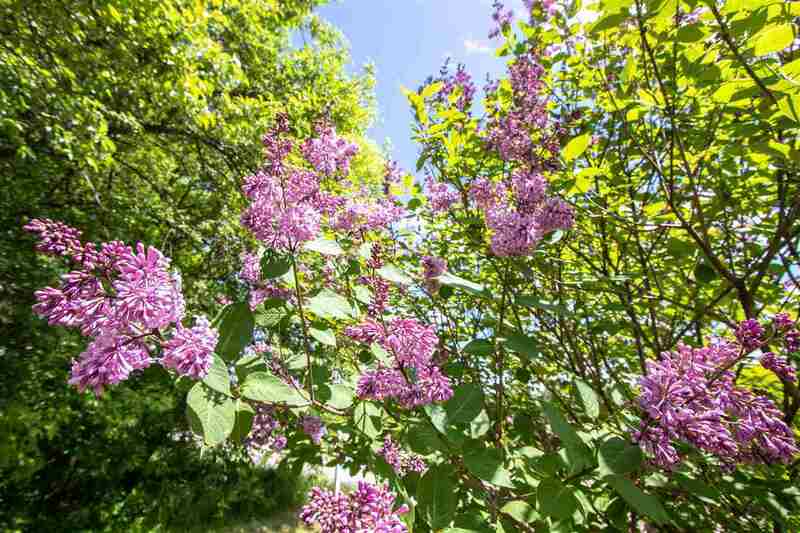 3.4 acres, 2 barns, wood storage shed, wild black raspberries, pear trees, cherry trees and more! 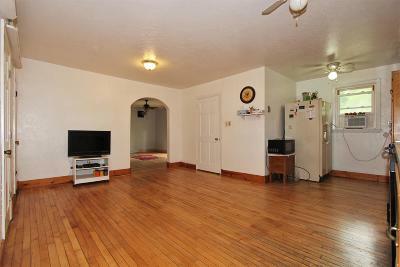 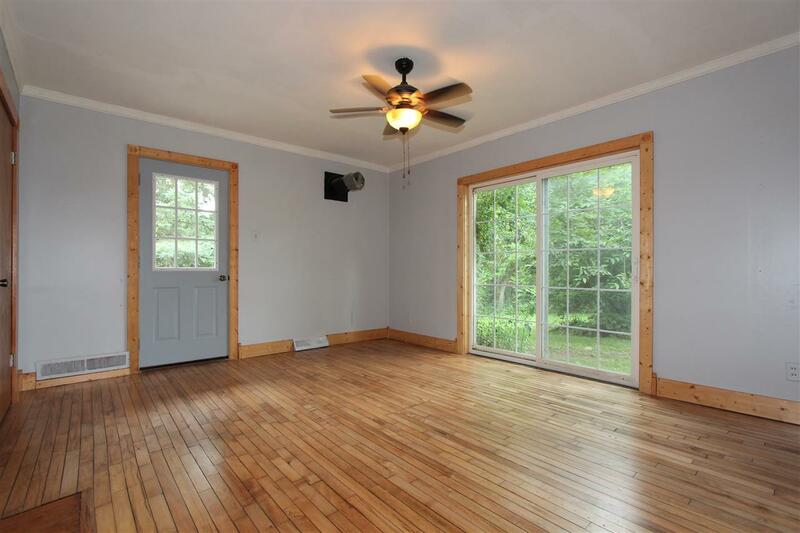 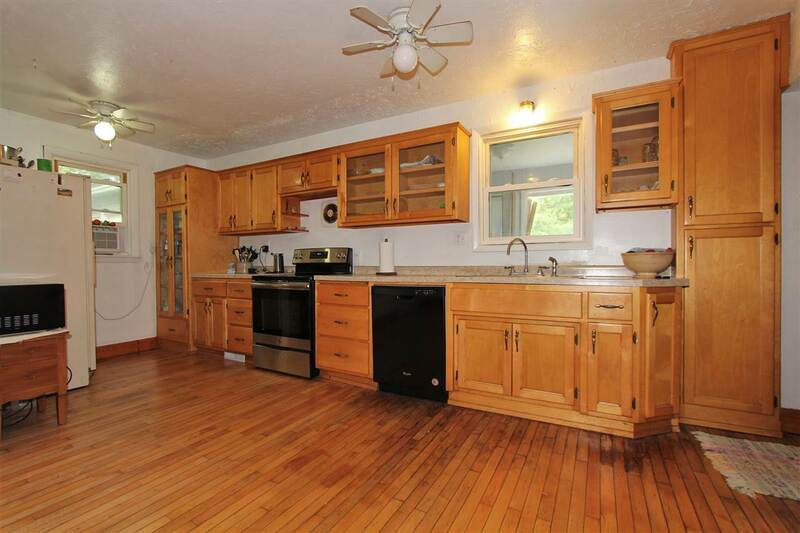 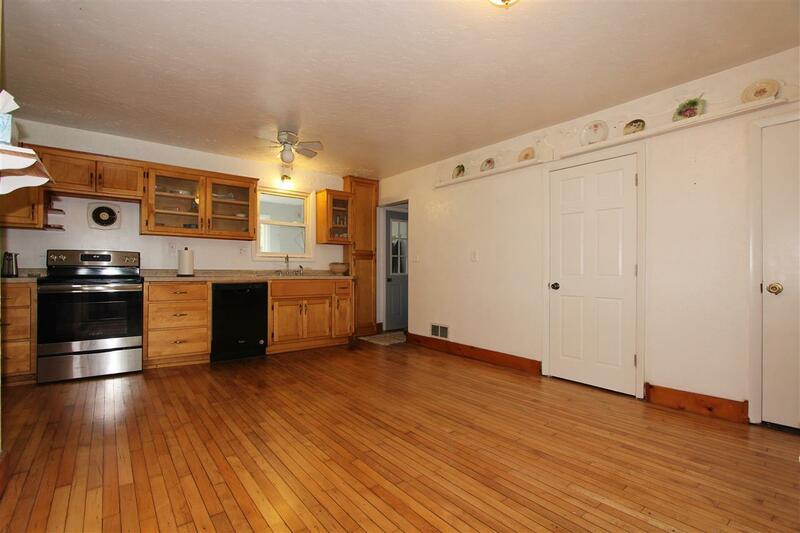 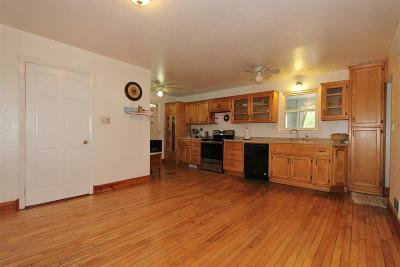 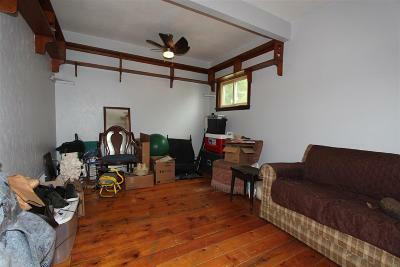 Quality updates include siding, windows, kitchen counter tops, roof, refinished wood flooring, and carpeting per seller. 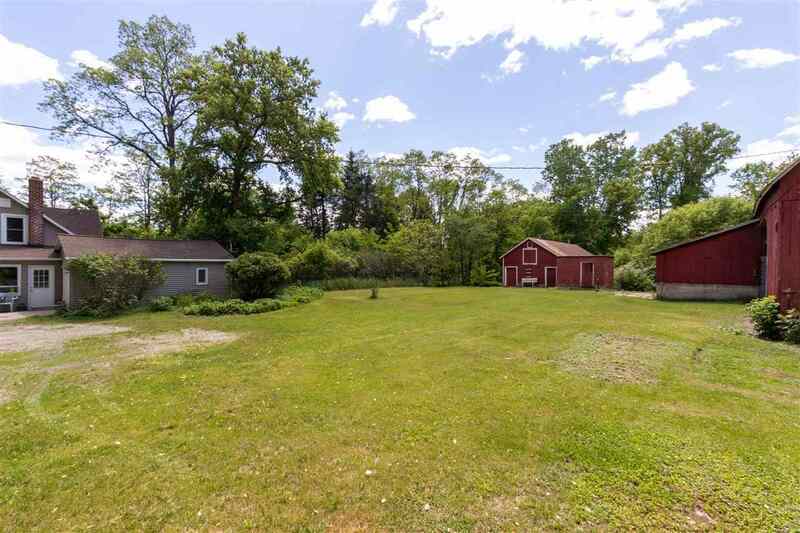 Enjoy the convenience of being close to the city yet having that country living. 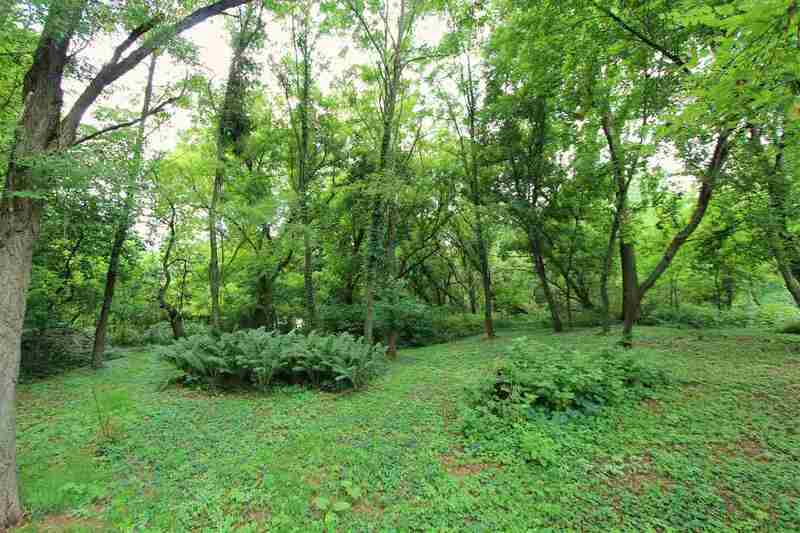 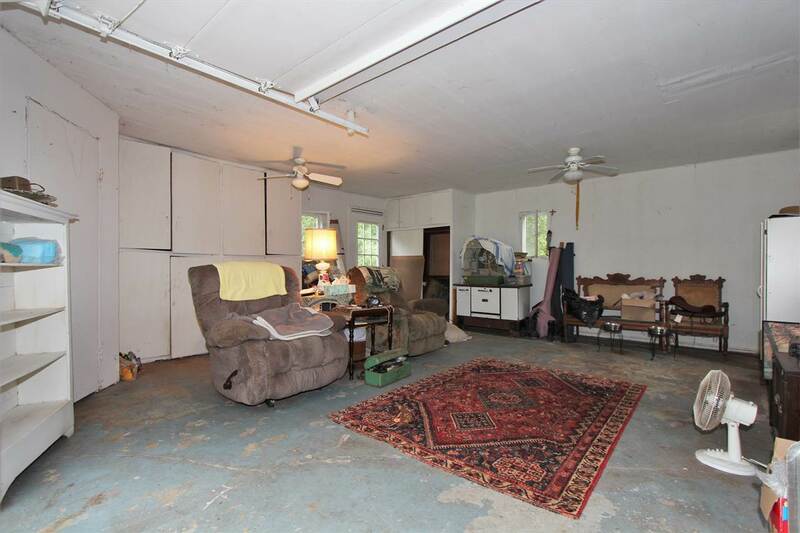 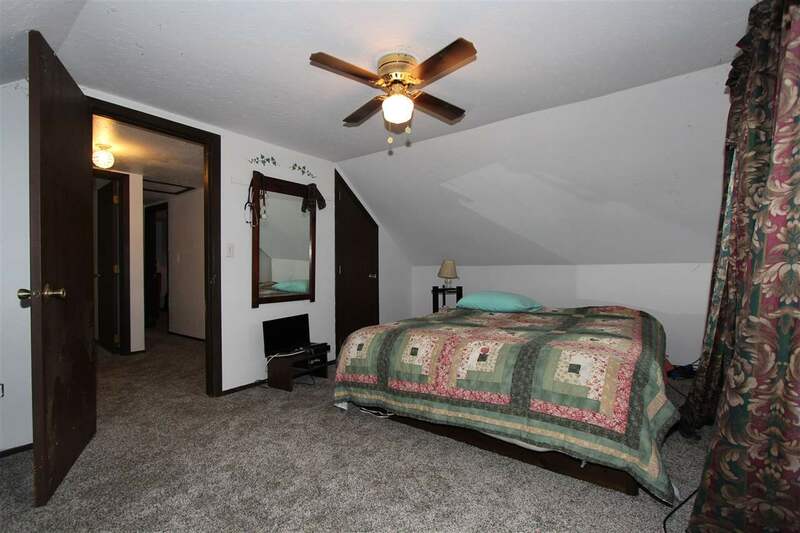 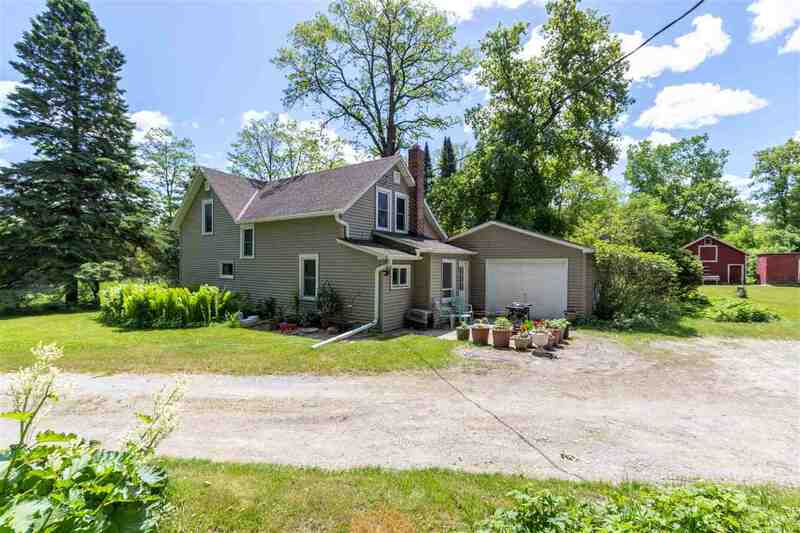 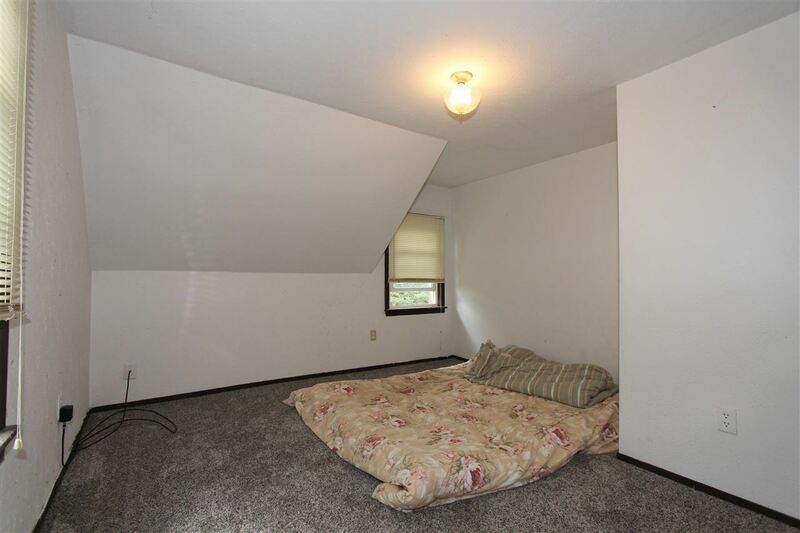 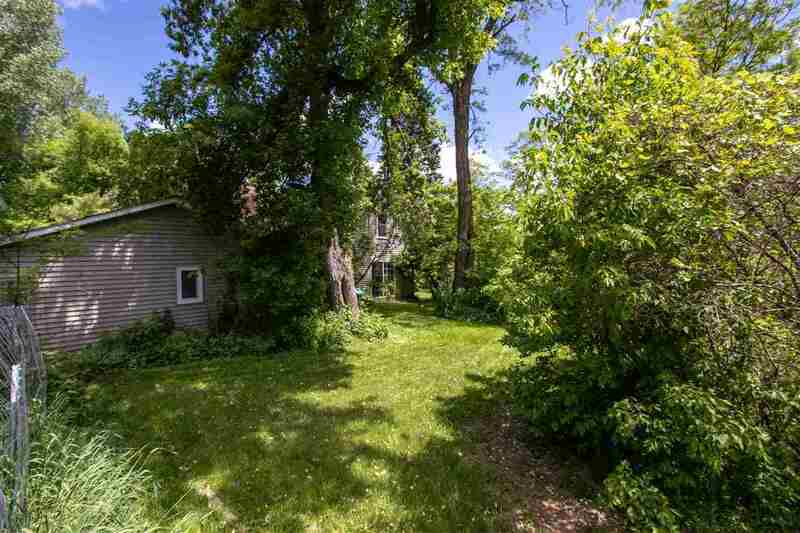 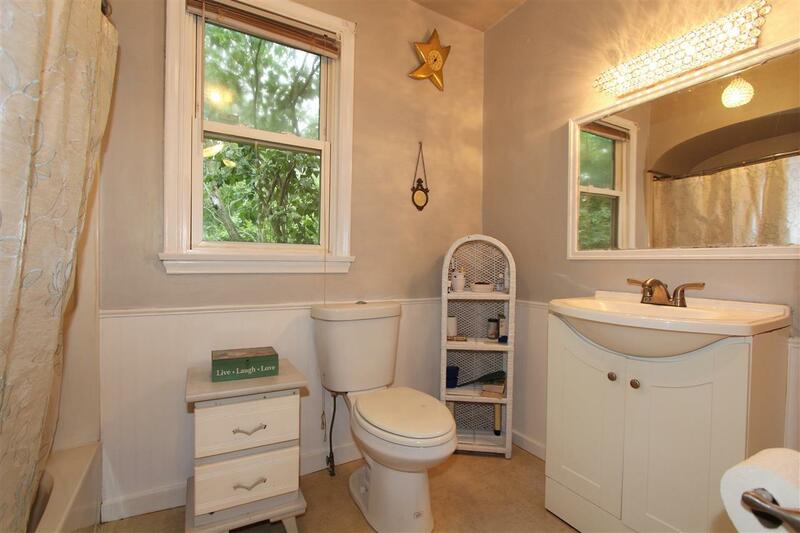 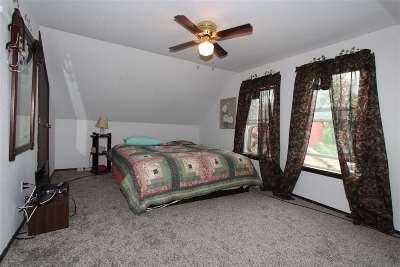 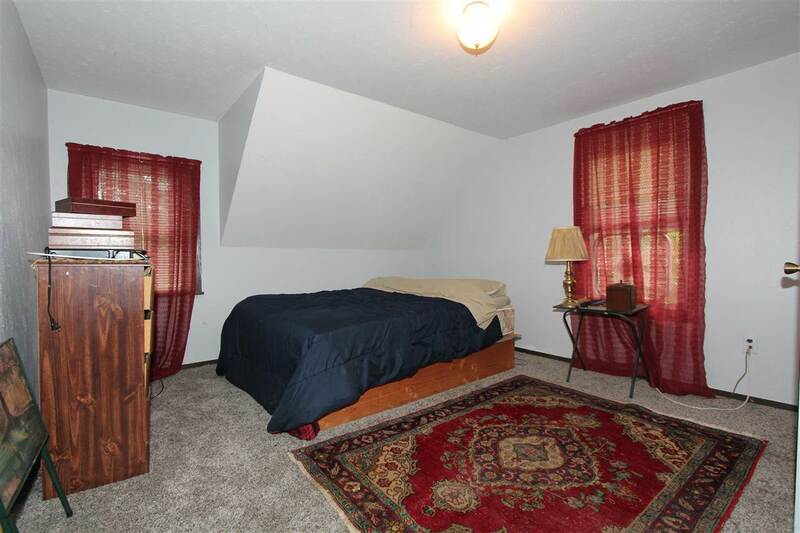 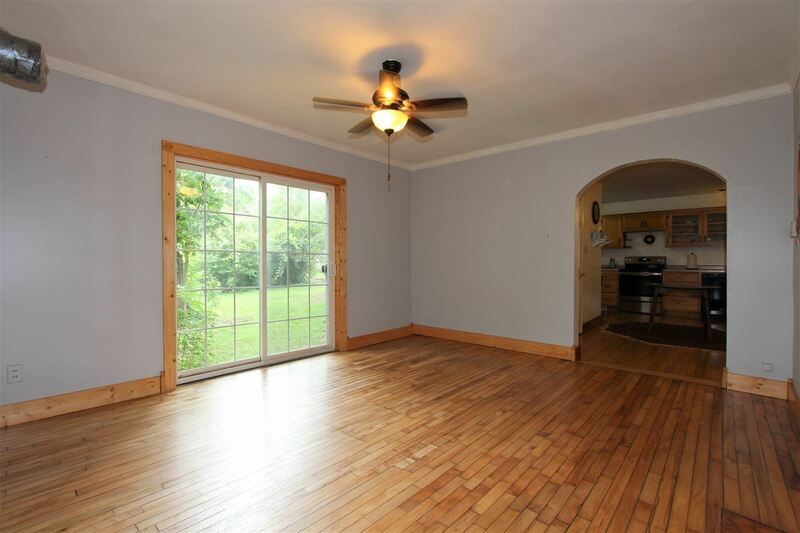 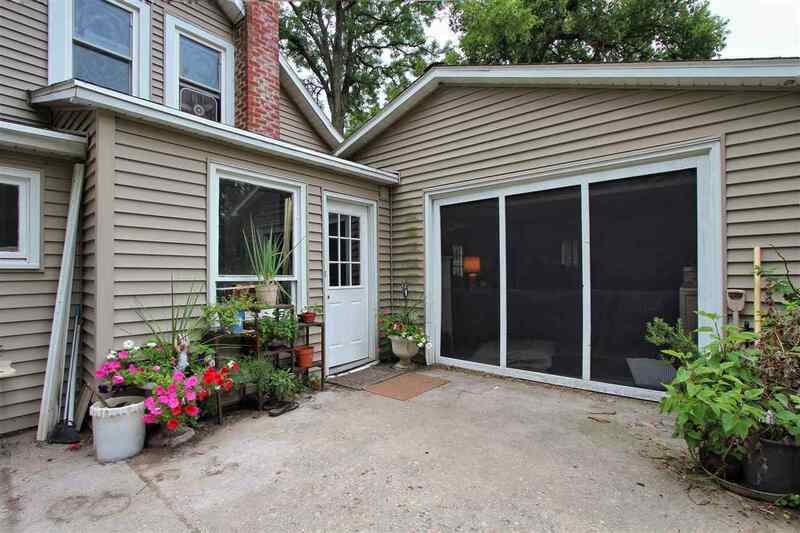 Wooded, easy access to highways and Pulaski school district! Directions: W On Hwy 29 Exit On Marley Rd, Turn Left Onto Marley St, Merge Onto Hwy C, Follow Signs To Stay On Hwy C, Home On Left Prior To Reaching Briar Dr.